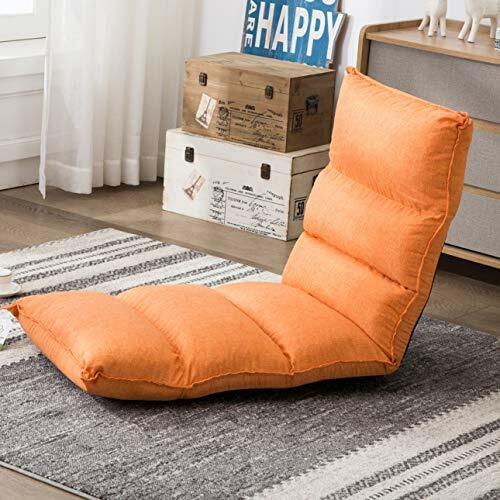 Whether you are studying, hanging out with friends or lounging around, this adjustable sofa chair is the ideal addition to any room. 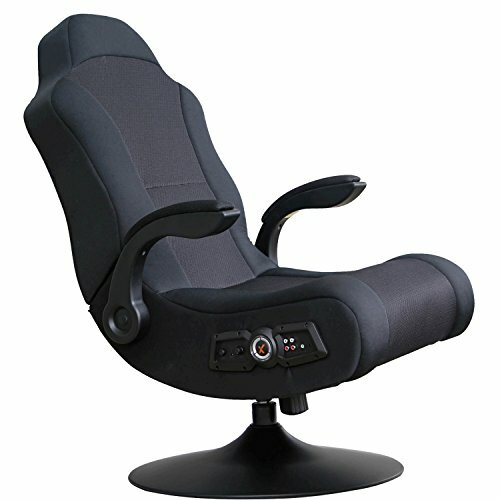 It can be adjusted into different position and satisfy your various demands. 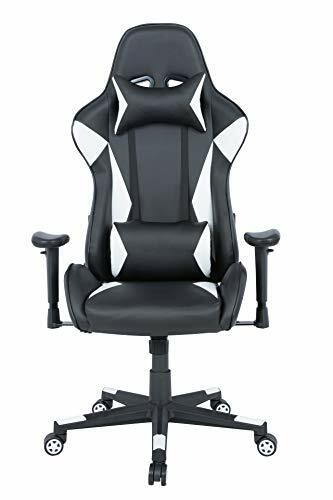 It allows you to read, watch TV, play games with your family, chat with your friends or just lie to enjoy your leisure time. 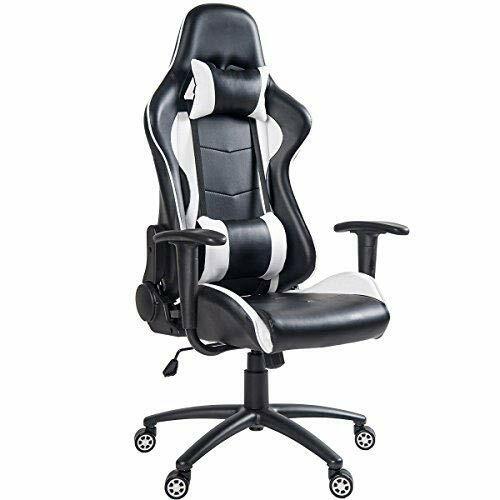 Featuring space-saving character, you can put it in any room, apartment or limited space, which is a great addition to any room in the house and will sure be the most treasured item in your household. 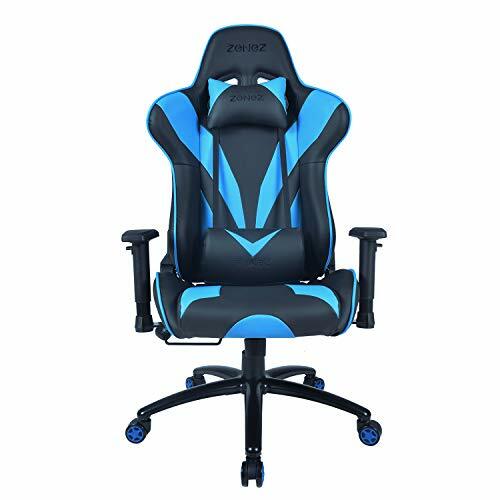 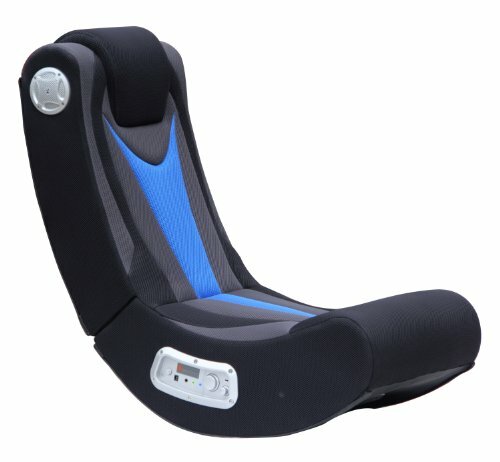 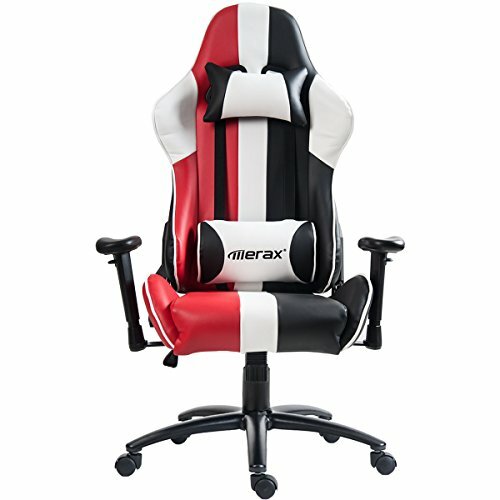 Adjustable Gaming Chair:The back rest can fold to different position from flat to 90 degrees for comfort,The adjustable headrest and legrest can help you relax your spine, neck and waist. 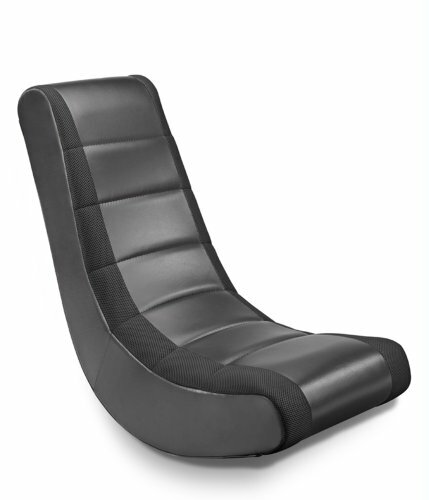 No Assembly Required: Don’t need any assemble.The comfortable floor sofa chair is ready to enjoy when opened.